The Gold Coast’s biggest shipyard is diving ahead with a $5 million world-class marine innovation hub aimed at “growing future stars” of the industry. Coomera-based Gold Coast City Marina and Shipyard aims to cement the city’s reputation as the country’s marine capital with the new 865 square metre, multistorey waterfront facility. The site, which already has Development Approval, will house start-ups and industry innovators. Most of the hub’s construction will occur offsite during the next 12 months so it doesn’t interrupt marina operations. 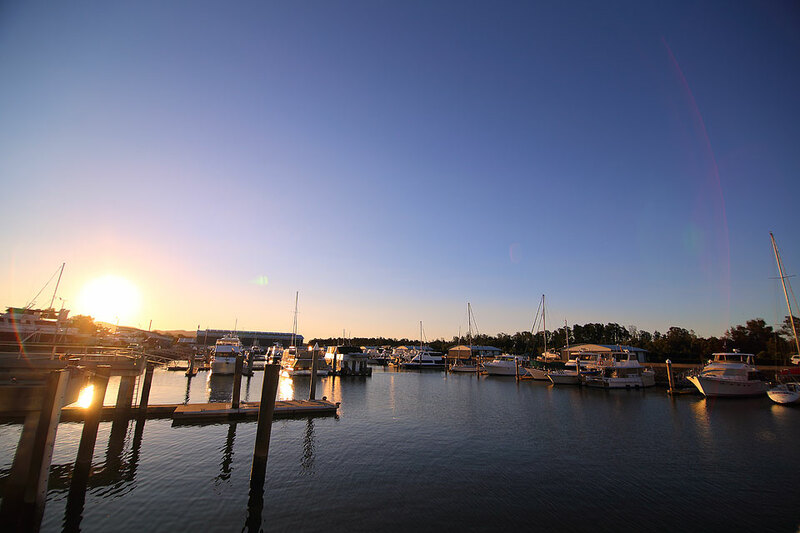 Gold Coast City Marina, moments from our latest estate Camelot in Coomera. A month-long installation phase is scheduled during August and September, next year. City Marina CEO Trenton Gay said the marina’s existing 17-hectare refit and repair facility was full with new firms and operators already negotiating to occupy a “significant amount” of the spaces at the new innovation hub. That included the “next generation” of yacht designers, and boat brokerages. “We are holding space specifically for the innovators. “Major international brands also want to be in that location,” Mr Gay said. 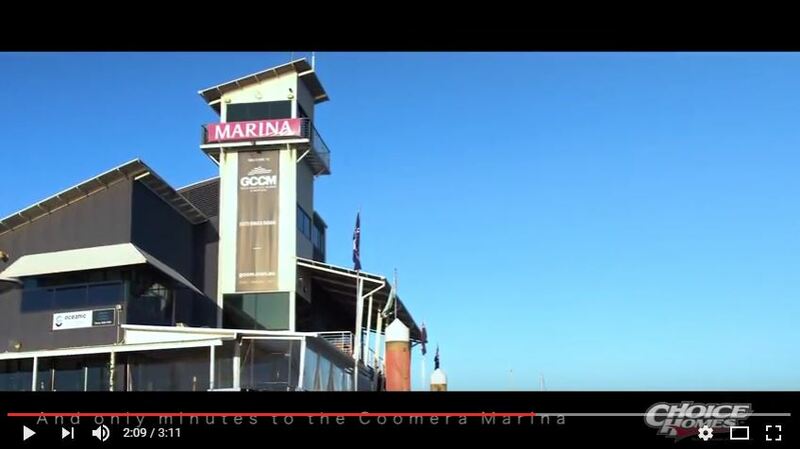 “The Marine Innovation Hub is about growing the future stars of the Australian marine industry. “We are looking for the right mix of specialist brokerages and management along with newcomers who we think have what it takes to make it to the top of their game. 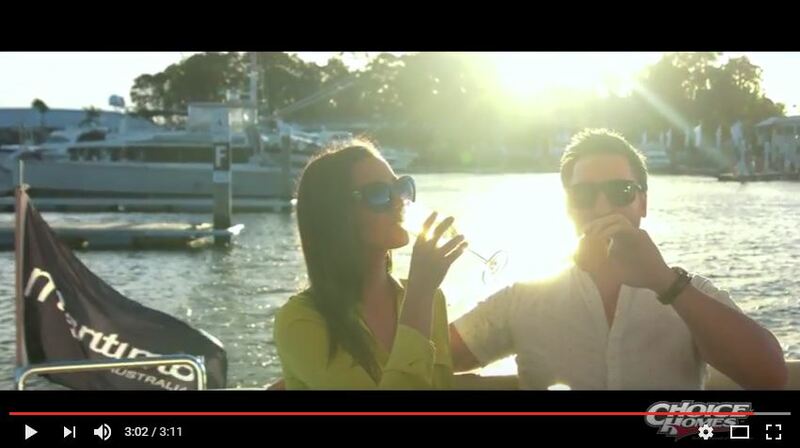 “We want bold ideas here at Gold Coast City Marina alongside world-class craftsmen and professionals,” Mr Gay said. Mr Gay said an emphasis of the hub would be to challenge industry norms and disrupt traditional techniques for servicing of boats and yachts. On top of the innovation hub, Mr Gay revealed City Marina is also working on expanding onto an adjacent 20-hectare site on Beattie Road. 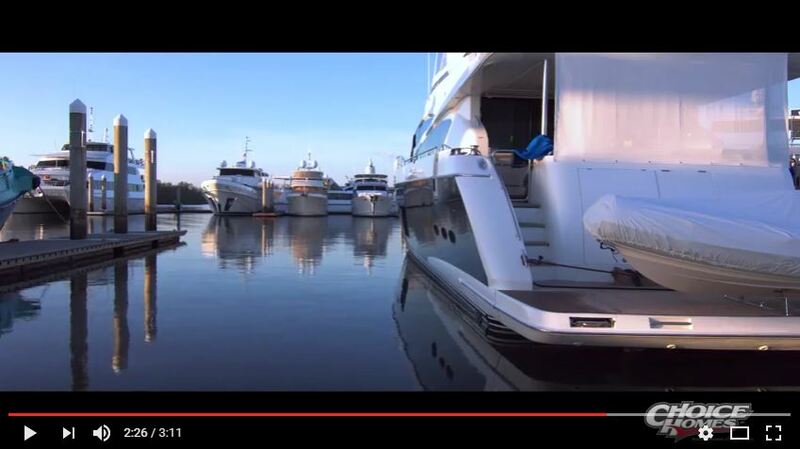 City Marina is the largest facility of its kind in the Southern Hemisphere and has also been pushing the Gold Coast internationally as a destination for lucrative Super Yacht visits. Mr Gay was also instrumental in the on-water Customs facility being trialled near Southport Yacht Club. Federal Fadden MP Stuart Robert said the marina’s new hub was a groundbreaking investment and innovation was key to Australia’s future economic growth. Source: Gold Coast Bulletin.